For ardent riders who trek on through a wide range of weather conditions and are looking for a pair of pants to do the same, REV’IT! has you covered. The REV’IT! Varenne Pants cut the proverbial mustard in a variety of ways. As overpants, they work to make things simple. They can be worn right over top of your standard work or going out clothes. At the same time, they offer all-weather defenses with the combination of a 600D polyester outer shell, detachable thermal liner, and hydratex G-liner for waterproofing. 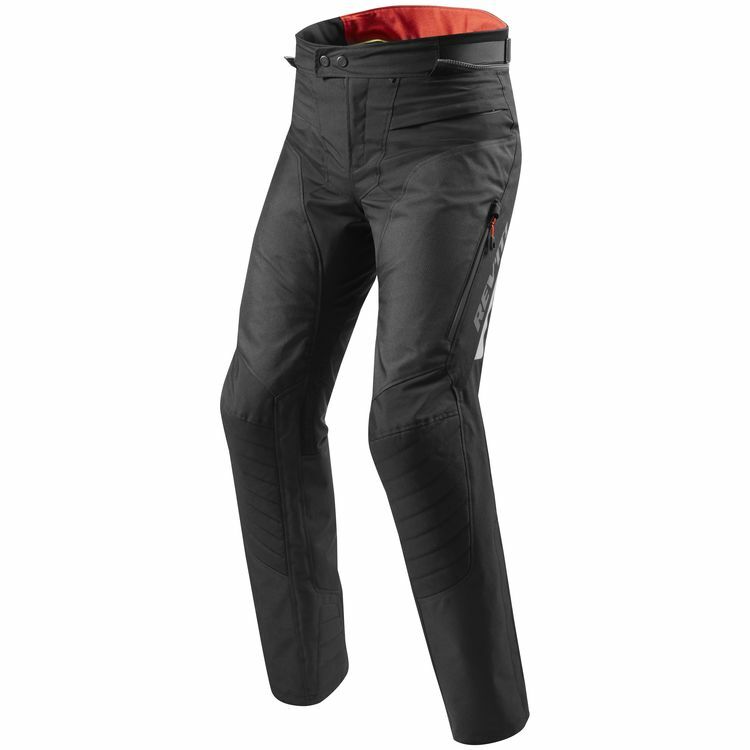 Additional features of the Varenne motorcycle pants include CE Level 2 Seeflex armor at the knees, reflectivity, and a short connection zipper to create a seamless fit with REV’IT! Jackets. For a slightly higher degree of technicality, the REV’IT! Vapor 2 Pants rock a polyester ripstop, PWR|shell 500D stretch, and PWR|shell 500D outer shell. This combination of stretch material and rugged ripstop comes together for a long-lasting, highly durable, yet still very comfortable pair of motorcycle pants. 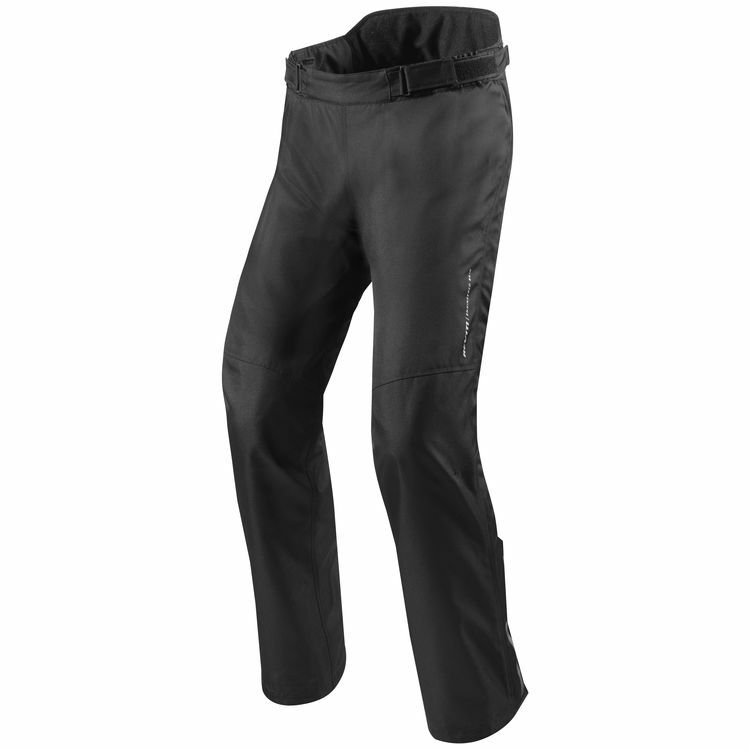 As with the Varenne pants, the Vapor 2 also features a waterproofing, yet it jumps up to a hydratex | Z-liner. Additional features include the Seeflex CE Level 2 armor at the knees and Seesmart CE Level 1 hip protection, as well as a detachable thermal liner for cooler temperatures. Ride on. Ride well. Ride year round with the newest pants from REV’IT! for the Spring of 2018.